Getmeashop (Get-me-a-shop) takes care of digital requirements of an eCommerce site so that businesses can focus on their passion. It offers a DIY eCommerce website that takes care of the essential online requirements. Supporting over 50,000 businesses, it has a large community of entrepreneurs who aspire to grow. 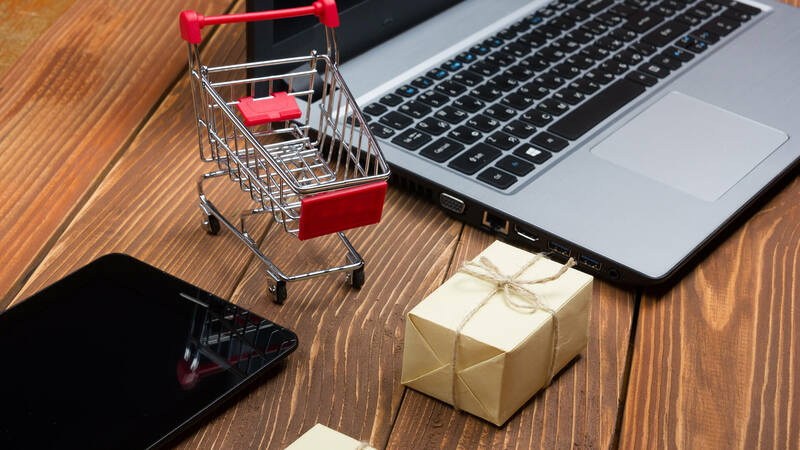 For Getmeashop, assuring a quality eCommerce platform is more than a standard requirement; it an accountability that can’t be overlooked for any kind of software function. Even tiny glitches can grow into intolerable, bad user-experience, bringing a poor reputation to their clients and ultimately for the company. The complexity of assuring quality increased with the scale of development required, on demands of the competitive eCommerce market. Testing was more crucial than development. Getmeashop had to make sure that its website created by its users delivered a consistent, rich user experience across browsers and devices. Manual testing the above functionalities before every release were not only tedious for a tester but also brought risks of missing software bugs regularly. Getmeashop required an automated testing tool. Except, none offered a solution to scale fast and retain an easy, low-cost maintenance that came with CloudQA. From day-one, they were able to start and automate regression tests, get alerts for any impact on the store with respect to development.